I’m sure you’ve noticed when you search for something there are always about 3 hits at the top of your search that relates to what you’re searching for. You know that little link with the word “Ad” next to the URL. This is Google Adwords being used. 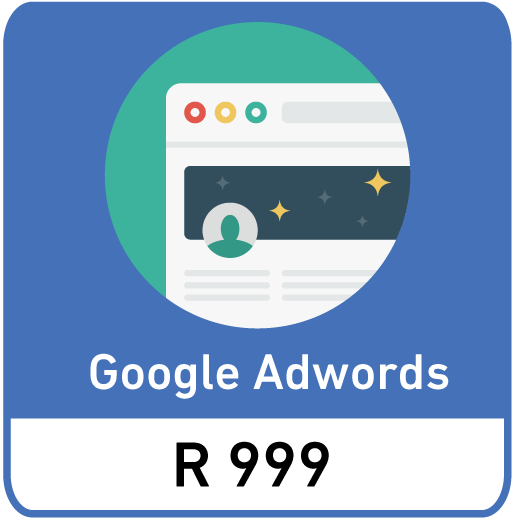 Basically, this means we get your business on the Google map and manage Adwords for you, a highly effective way to boost your business with Pay Per Click advertising. Which means when you sign up for this, you get the edge over your competitors. Much like before, you control what you want to be searched for utilising keywords and related searched and also you control the budget and your demographic. 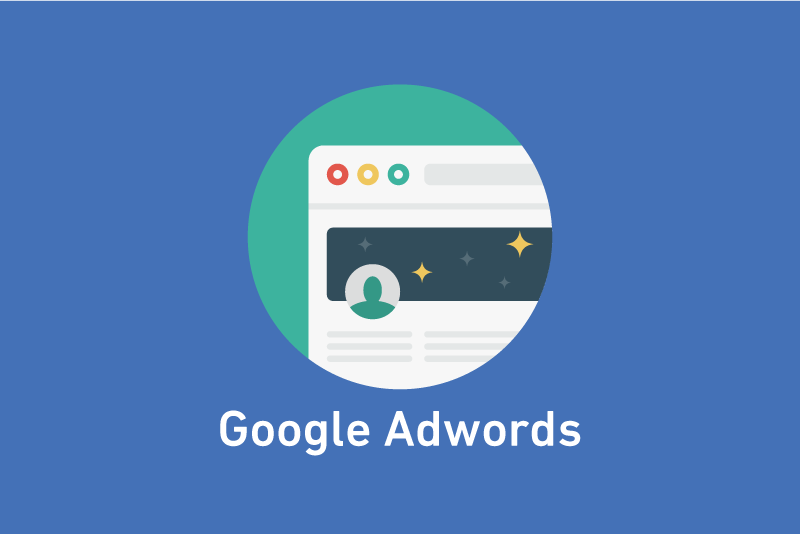 We’re offering an awesome special on Google Adwords to get you and your business started with Google!